Q - I'm a new business client, what should I do to get a free consultation? A - We would be delighted to provide free consultation - we specialize in finding the perfect fit between need and technology. All of our contact information is on this page. Be sure to tell us that you heard about this offer from our website! Q - How quickly can I get help with my PC? 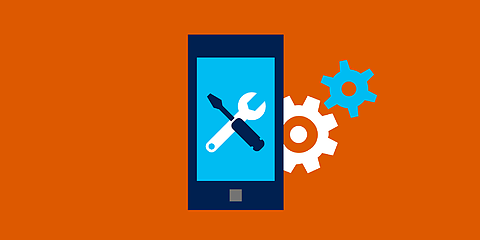 A - Usually right away, if your problem is minor and can be resolved remotely our technicians have the tools needed to remotely connect to your PC. If we are unable to connect to your PC due to hardware or virus issues, we can send a technician onsite to fix it, or you can drop it off to our bench service. Q- My business isn't big enough for a server, but would like to take advantage of Exchange and SharePoint, do you offer something for a business like mine? A- Of course we do, If you feel your business isn't quite ready for "on-premises" we can offer you the same services on the "cloud". Please send us an email, and we can help you find the right solution. Q - There is a an emergency, and it is after regular business hours, what can I do? A - It always seems that the most critical emergencies happen outside of regular business hours, and we understand that. This is why we provide critical emergency down support 24 hours a day, 7 days a week. Just call in to our office and listen for the applicable emergency service prompt on our auto attendant. Support Your Way. We make it easy! Choose the way you would like to initiate support. Over the years we have listened to our clients and implemented many ways to request support based on their needs. You're human, and your support should be too. Speak to a support team member on the phone now at 905.522.2194. Send an email to the Help Desk at support@thunder.ca to create a ticket automatically and communicate with your team or any member. 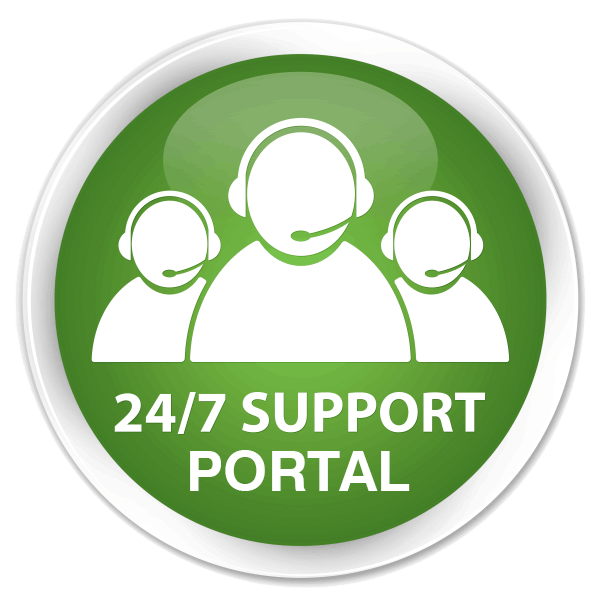 Or you can create and manage tickets via our secure online Help Desk Portal.